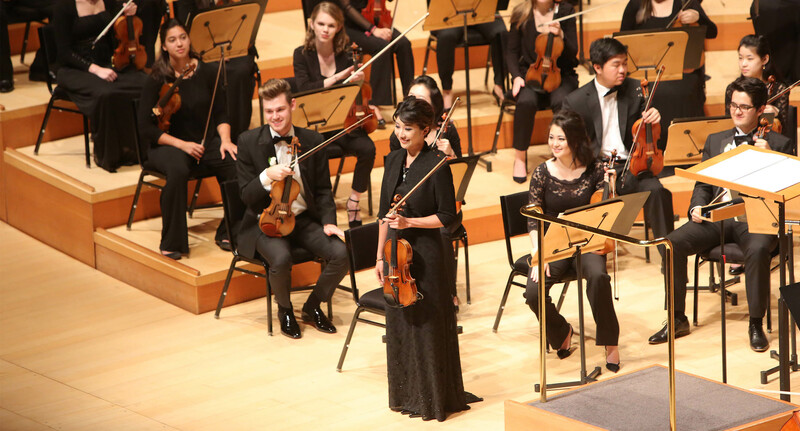 Musicians Take on the Challenge of Performing Mahler's "Titan"
Fabiola Kim takes her bow at the 2016 Celebrate Colburn concert. 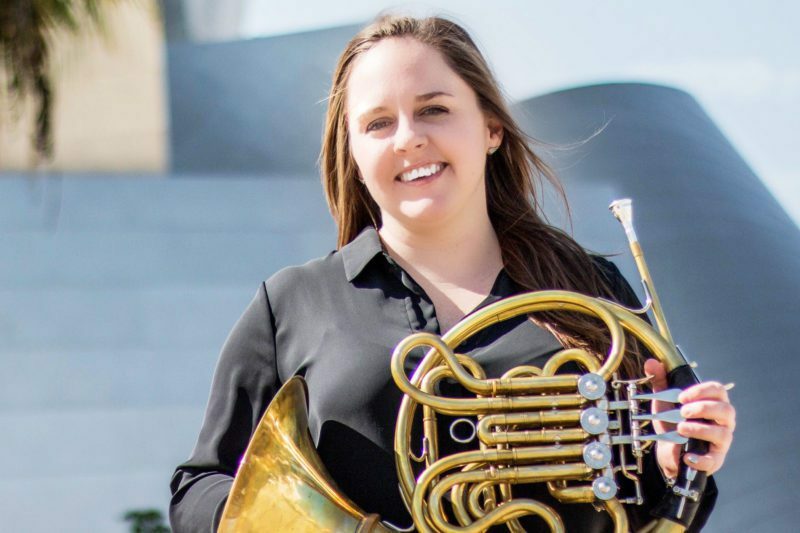 She’ll perform her final Colburn Orchestra concert as concertmaster for Mahler’s Symphony No. 1. For orchestral musicians, few works illicit such a mix of excitement and reverence than the symphonies of Gustav Mahler. His First Symphony, nicknamed “Titan,” shocked audiences of his day and thrills many today. With its extreme highs and lows, the piece is enormous, exploring both nuanced and provocative symphonic sounds. 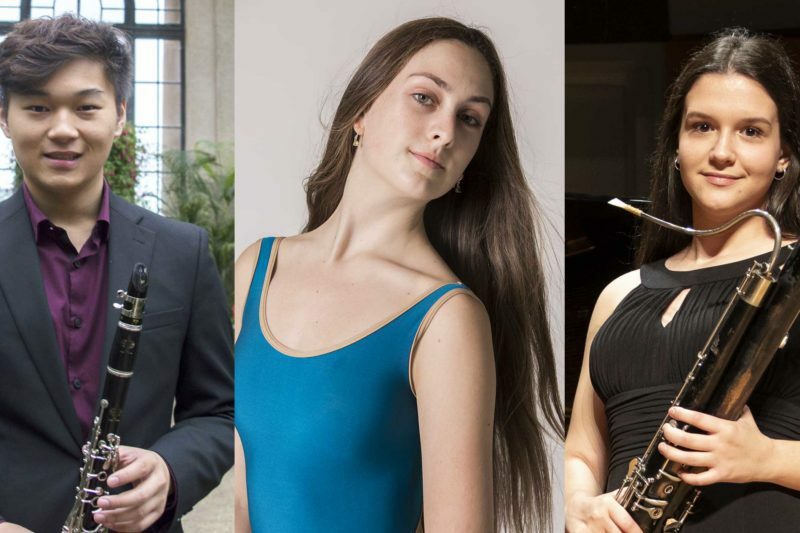 On April 22, the Colburn Orchestra will bring the gargantuan work to Walt Disney Concert Hall for the annual Celebrate Colburn concert with Mahler-aficionado Michael Tilson Thomas. For these students, the bucket-list performance brings exhilaration, anticipation, and a few nerves. “Titan” was originally a programmatic tone poem based off Jean Paul’s The Titan. After its premiere audience booed and hissed, Mahler set out to rework the piece into a traditional symphony form. An element of storytelling remained, as did the nickname. The Colburn Orchestra performs Mahler’s “Titan” on April 22 as part of the Celebrate Colburn annual concert and gala. Get tickets to the performance.